The Ukrainian-American joint venture Ophtalmologic Laboratory-Clinics US Optics, was established in Kyiv in May 1994 by Lens Technology Inc. (USA), Meta Inc. (USA), and Incom-Ukraina (Ukraine). 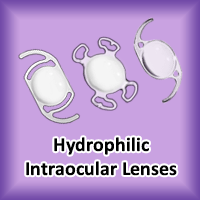 US Optics is involved in the production of intraocular lenses (man-made crystalline lenses), which are implanted in human eyes by surgeon ophthalmologists, replacing the natural crystalline lens if it is irreparably damaged as a result of cataract, glaucoma, trauma, etc. 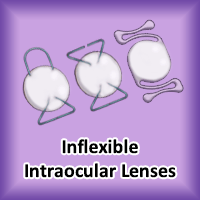 Distribution of US Optics intraocular lenses covers almost the whole of Ukraine, gradually driving the competition out of this market. 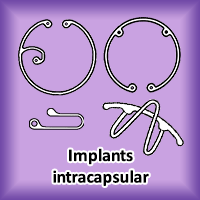 While most of the Laboratory’s production goes to the countries of the former Soviet Union, the company also supplies lenses to clinics in Europe, Asia, and Latin America. US Optics has branches in Russia. Since 2001 US Optics produces the surgical sutures, absorbable and nonabsorbable, indicated for use in soft tissue approximation and/or ligation in surgical procedures. 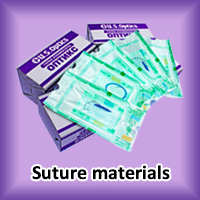 Our sutures are successfully used in surgical practice in Ukraine and abroad. US Optics does everything in it power to help people to maintain their health.